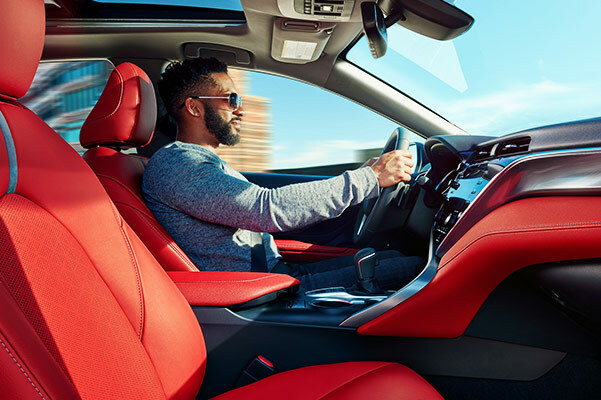 Cruise through Peoria in comfort and style from behind the wheel of the new 2019 Toyota Camry sedan. 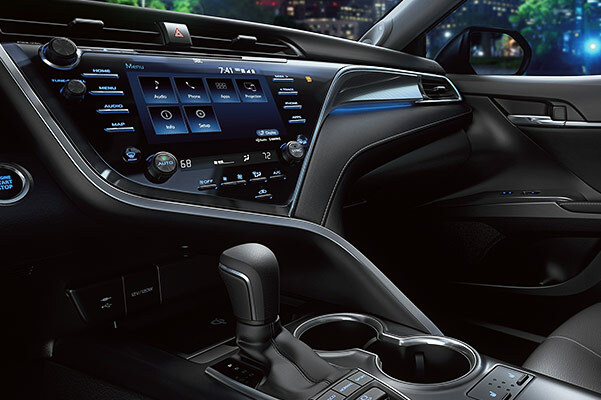 Whether you buy a 2019 Camry SE or lease a new Camry XLE, you and your passengers will enjoy every moment spent within the new Toyota Camry interior thanks to an abundance of entertainment technologies. Interested in an eco-friendly Toyota Camry Hybrid? 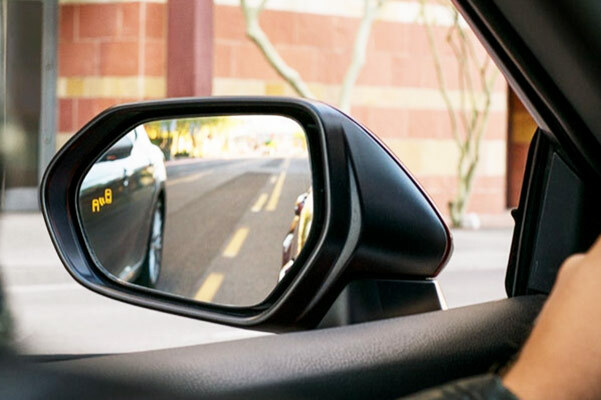 When you opt for a 2019 Camry Hybrid LE or a new Camry Hybrid XLE, you’ll stay on the road for hours on end before stopping for fuel thanks to the incredible new Toyota Camry Hybrid mpg ratings. 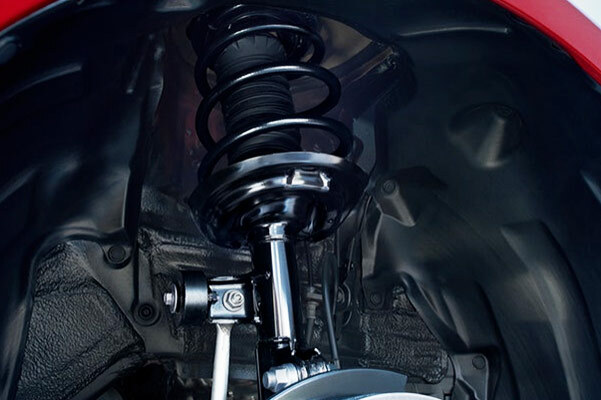 Find out more about the 2019 Toyota Camry specs when you visit our Toyota dealership in Peoria, IL! 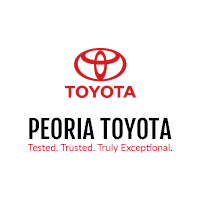 Stop by our Illinois Toyota dealer to speak with a member of the Peoria Toyota finance team about your 2019 Toyota Camry lease and loan options. We’ll help you get the keys to a new Camry you love!